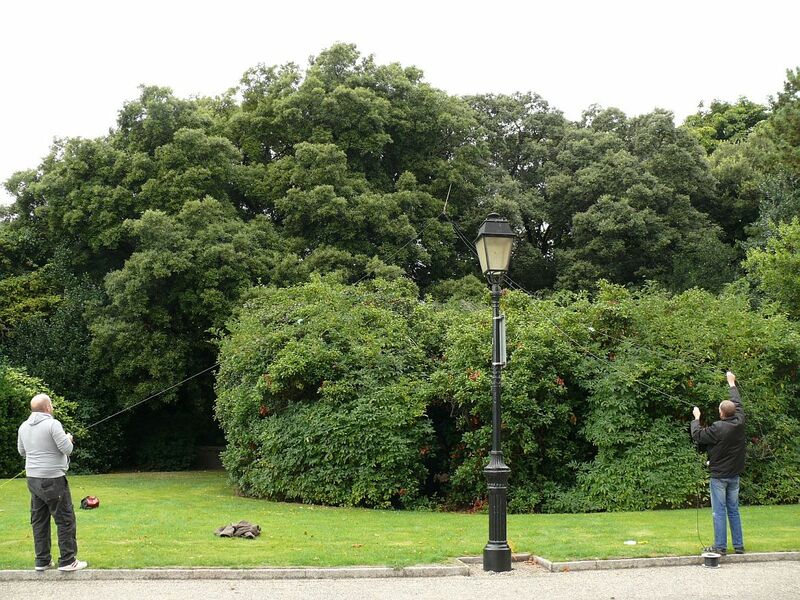 Marguerite O’Molloy on Sarah Browne’s project currently installed at IMMA. It’s like fishing. You have to show up. This is how Mark Wall, a licensed amateur radio operator of South Eastern Amateur Radio Group (SEARG), describes the process of communicating with Morse code via shortwave radio. 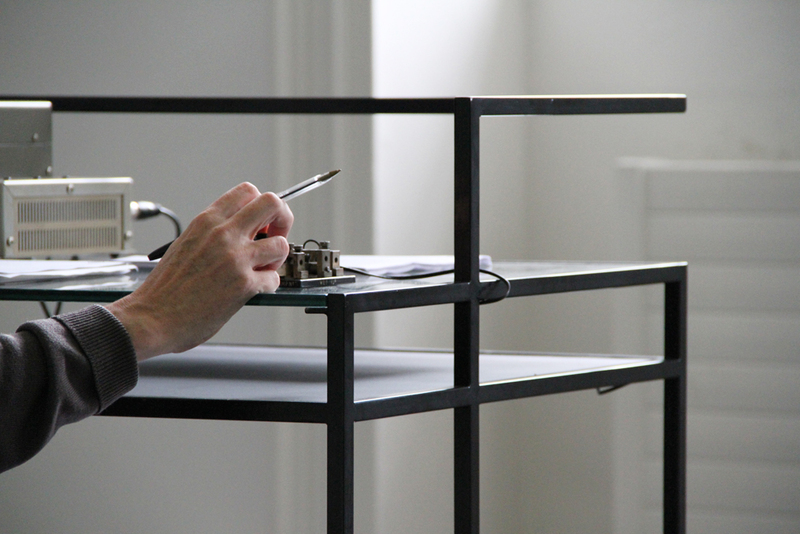 Seen working the Morse key above, Mark and his colleagues from SEARG are involved in activating Remembering Gray, a piece by Sarah Browne which is currently on show at IMMA. 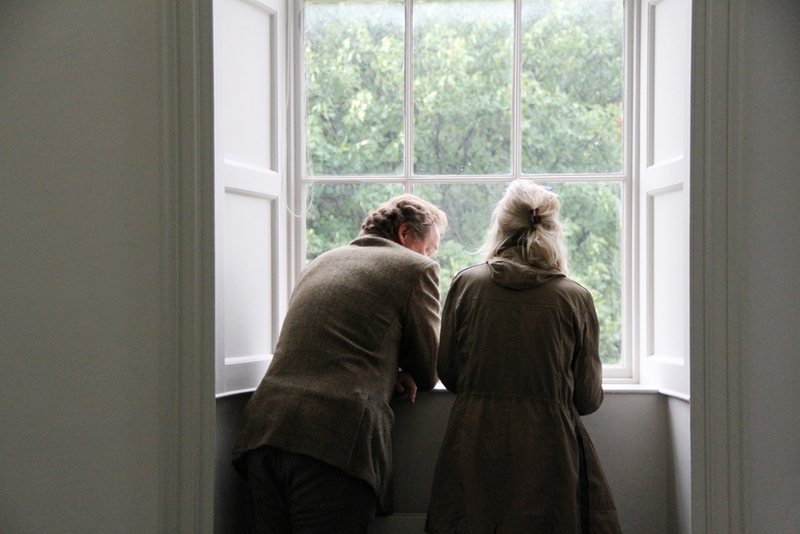 Sarah Browne’s involvement in the programme at IMMA might best be described as an invited response, which came out of an artist/curator studio visit and subsequent site visit to the museum. What appealed to me about Browne’s practice was her modest yet deliberate approach and an interest invisibility and scale. 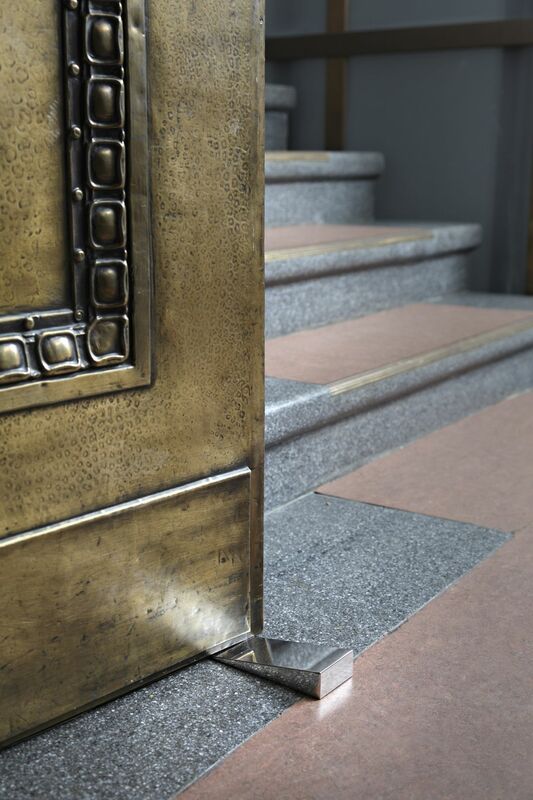 For example, when Browne was commissioned by the Daimler Art Collection in 2010 to continue her research relating to Eileen Gray, her response included three milled steel doorstops. They are linked to the scale of the artist’s hand, and after initial exhibition in Minimalism and Applied II are now on permanent display at the Daimler Contemporary gallery in Berlin, where they prop the gallery doors open; hiding in plain sight. Doorstops for the Daimler Art Collection, 2010. Milled stainless steel. 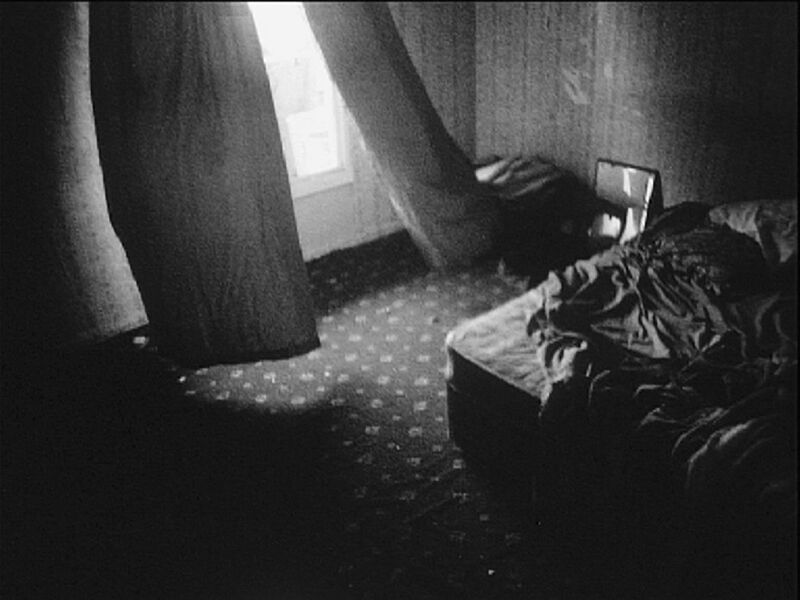 Installation view at Haus Huth, Berlin. Also part of the Daimler commission, From Margin to Margin (Looking for Eileen) is a 46 page book in leporello format designed by Sarah Browne with Peter Maybury. It can be purchased as a limited edition book, and can also be installed in a gallery setting, where it extends over 7 metres when fully unfolded. Above, the book is installed at Daimler Contemporary on a lichen-green wall, the colour of the maid’s bedroom in Eileen Gray’s E1027. In a self-assigned contract declared through the colophon of the book, Browne committed to use any funds generated through its sale ‘in the service of the memory of Eileen Gray’. It is now installed at IMMA, and copies are available to buy on site in the IMMA Shop. 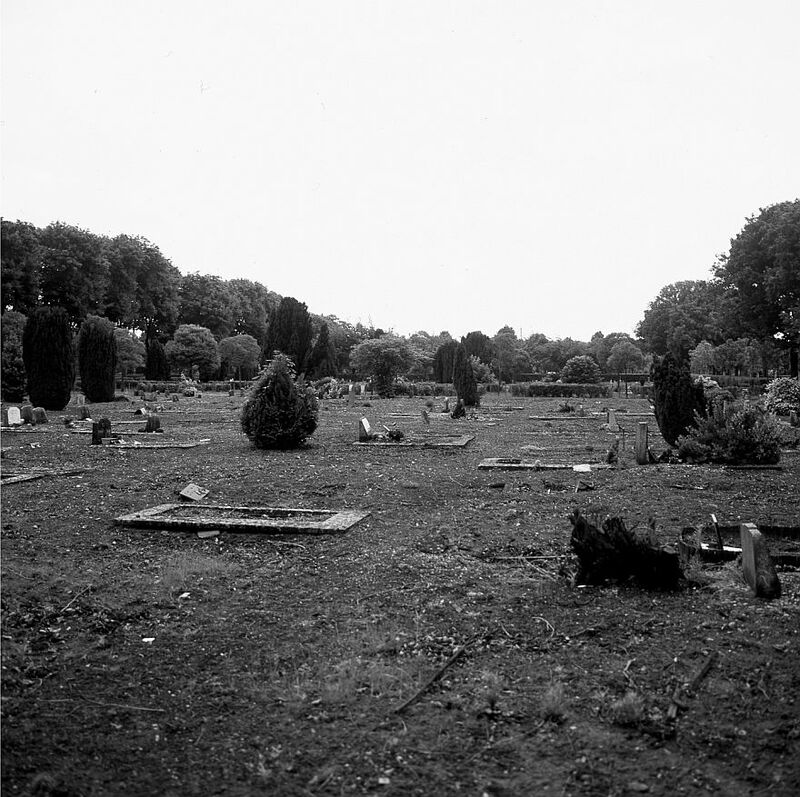 When I first met with Sarah Browne to discuss what she might do at IMMA, From Margin to Margin (Looking for Eileen) was complete, but the work or action to be developed using the fund from the book sales — what has become the project Remembering Gray — was still something Sarah was working on. It seemed timely to invite Sarah to show that new work during our opening programme to coincide with Eileen Gray’s retrospective at IMMA. 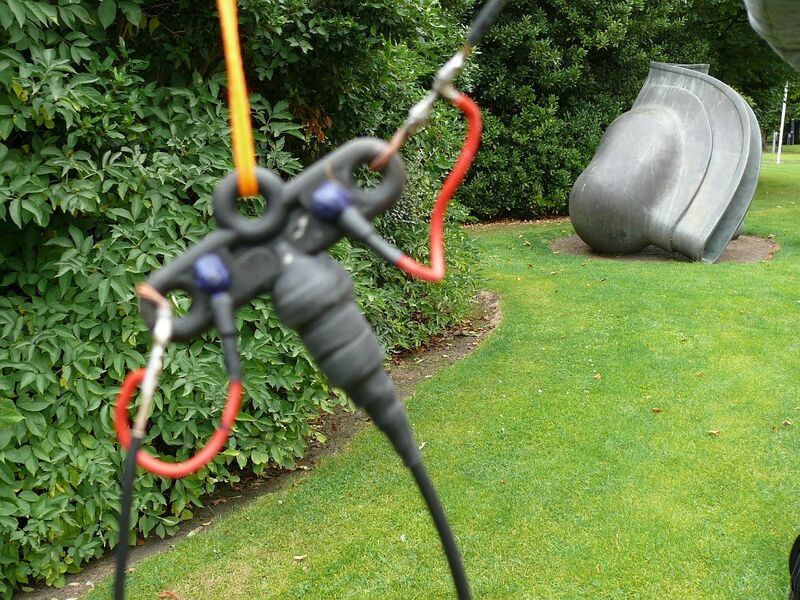 From Margin to Margin (Looking for Eileen) is currently installed at IMMA; along with Browne’s new project Remembering Gray, 2013. 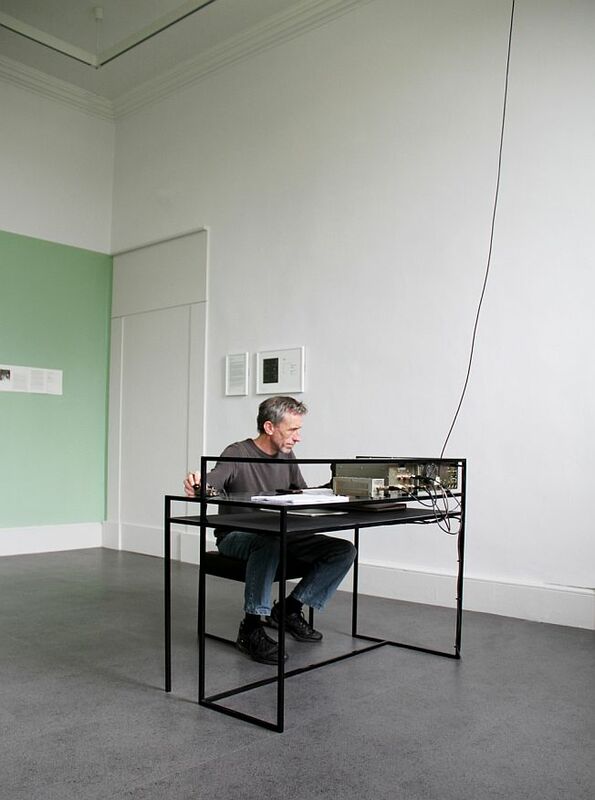 For the new work, a functional sculpture by Browne houses radio equipment and a World War II era Morse key. It is a powder-coated steel and glass structure, with an open and sometimes floating form. I read this openness as pointing to the lack of start and end to the work, the lack of a definite edge. The sculpture is oriented to address the window, looking out Westwards from the gallery space. Above, we can see a line that connects the radio equipment installed at IMMA to the exterior. 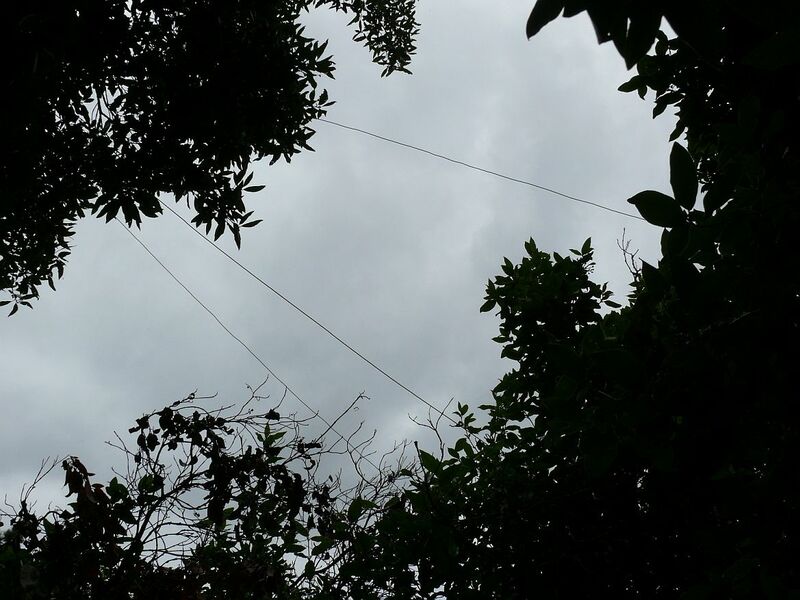 A cable travels up and out through the window frame and onwards into the trees beyond where it transmits via an antenna. The transmission reach is international, as is the language. 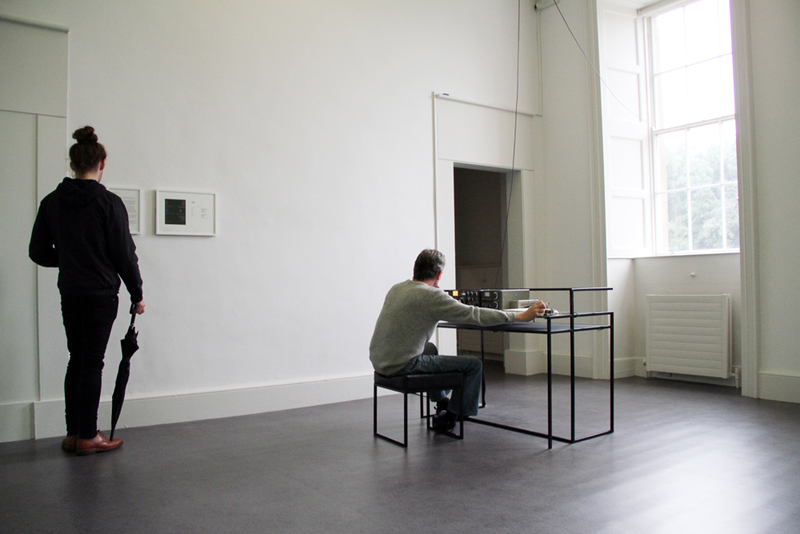 The poem is transmitted via Morse code from the temporary radio station located in the gallery at IMMA. The call sign for the station is EI2EEN. A call sign is a code following a set combination of numbers and letters on this occasion its structure conveniently allows for a poetic suggestion of EILEEN. (EI is mandatory for Irish stations; temporary stations such as this can then apply for their chosen combination of one number followed by three letters). Amateur radio, whether using voice or Morse code, is not a broadcast but a transmission. Licensed amateur radio operators (radio ‘hams’) adhere to strict codes of conduct. An operator transmits a call to answer and if it is received by another radio operator, a conversation may follow. The call is always the same; a repetitive CQ, CQ, or seek you, seek you. A search cast into the ether for that elusive, nibbling reply. 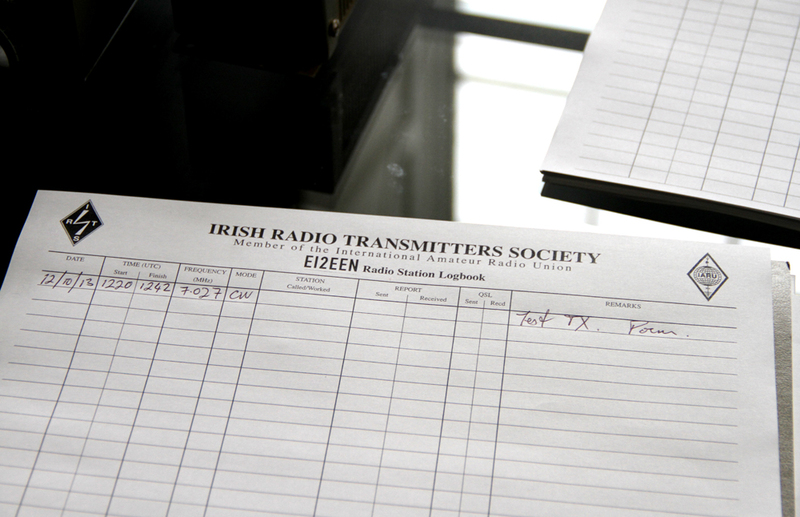 Transmissions are recorded in a log book, this is a legal requirement. Radio conditions can be hampered by all sorts of things, weather for example. Recently there has been a Solar storm which has an impact on the Earth’s magnetic field causing poor conditions. Solar storms are also responsible for Solar winds and are the reason we see the Aurora Borealis. The work has an international reach; QSL cards (like postcards) are exchanged with those who engage in communication, and these become a physical archive of the conversations and transmissions. The QSL card for this station (shown above) is designed by Oonagh Young and has Alice Lyons poem something permanent on the front, and the necessary technical data for the station on the back. It was, from the outset, Browne’s intention for the work to have a number of possible iterations. While on show at IMMA Remembering Gray was also shown in Grazer Kunstverein. There, an intervention into the gallery’s lighting system ensured that a single fluorescent tube delivered Lyons’ poem as it flickered on and off. Browne and Lyons’ work will continue to become visible in other ways too. Fugitive papers # 5 includes a printed extract of the project, partly framed by a discussion of how research-based practices and performed or durational works are represented by public institutions and collections. 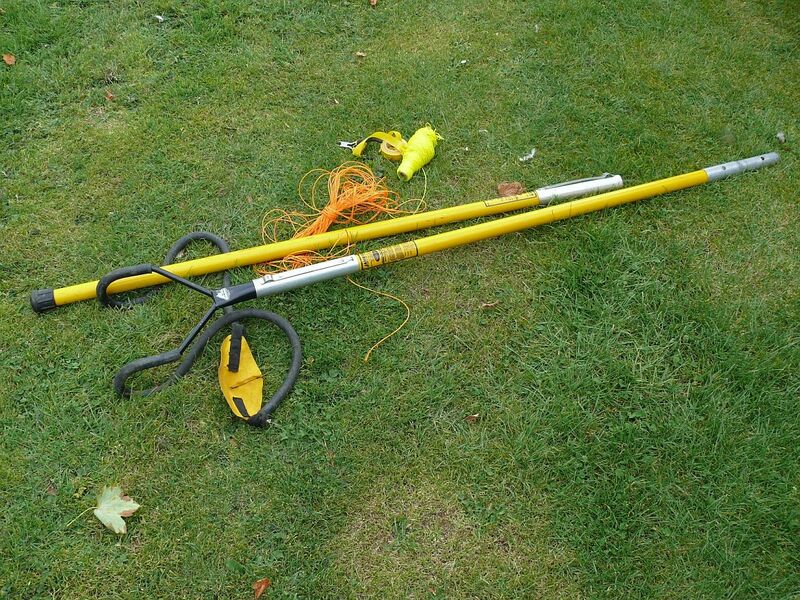 Browne’s work is research-led and involves collaboration with people from other fields of expertise (including amateur expertise); in this instance the radio operators are volunteers who generously give their time to realise the work. 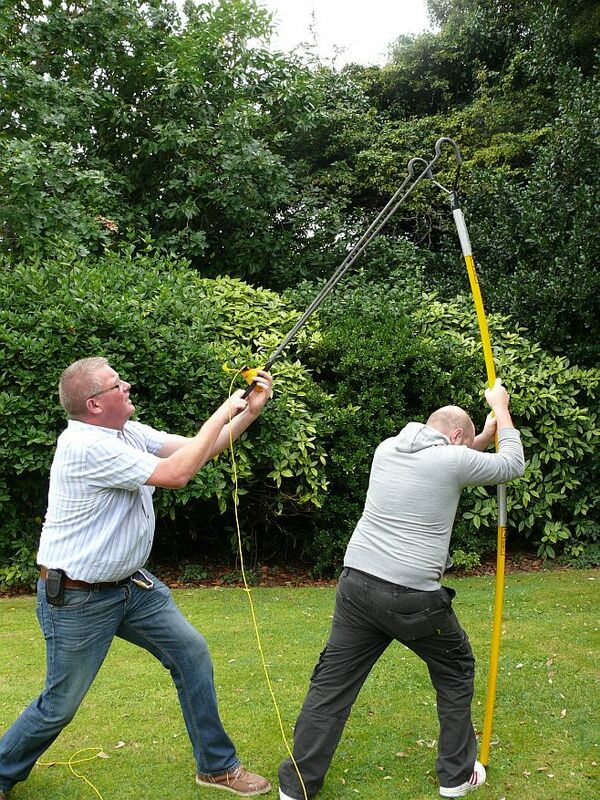 The images below show volunteers installing the radio antenna — SEARG member Dennis Drennan, who is also a tree surgeon, uses a giant slingshot to launch the wire up and secure it to a tree. Radio antenna with Tony Cragg Untitled, Bronze, 1991 in the background. IMMA, Royal Hospital Kilmainham. Photo Olive Barrett. There is nothing permanent marking Eileen Gray’s grave. Her remains are in a group plot in Thiais Cemetery in Paris. 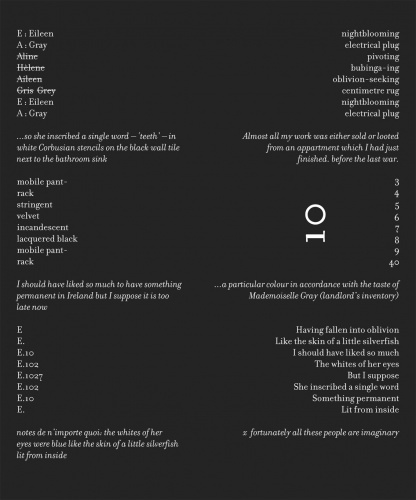 The photograph above is a detail from the book From Margin to Margin (Looking for Eileen). Remembering Gray is a flexible memorial. It calls for minding, and for a witness. It is at once inside and outside, visible and invisible, permanent and impermanent. Eileen Gray longed for something permanent, in Ireland. With Browne’s project, something permanent is experienced in the context of a Museum, which gathers, collects and tries to halt the march of time as evidenced in the presentation of Eileen Gray’s precious objects currently on display in sealed climate-controlled vitrines. In the rooms next to Browne’s project, works from the IMMA Collection by Juan Muñoz, Patrick Jolley, RebeccaTrost and Inger Lise Hansen address questions of site and call to mind the lives of spaces and how buildings are interwoven with our sense of self. In an adjoining room Michael Warren’s Stele XI is installed. A stele is a marker, often used to show a boundary line or a burial place. A memorial needs not be a headstone, or statue, or eulogy; something which appears to be ephemeral, such as a radio transmission, has reach and permanence in the collective memory. 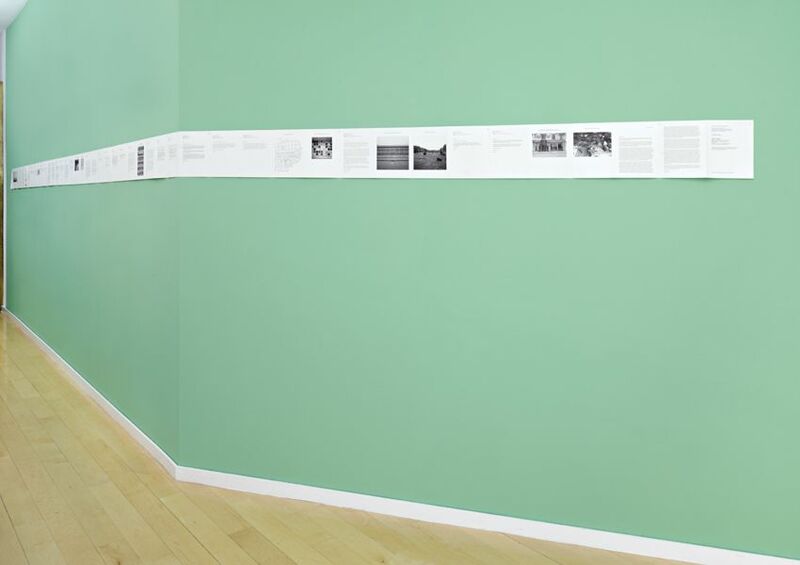 Browne’s works From Margin to Margin (Looking for Eileen) and Remembering Gray are shown in the context of One Foot in the Real World, the current exhibition from the IMMA Collection curated by Marguerite O’Molloy. Photography above by Sarah Browne and Olive Barrett.